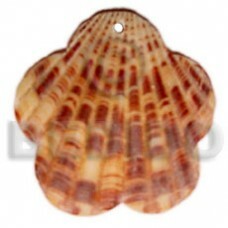 Latest designs of Lavender leather thong w/ 60x32mm hammershell leaf pendant..
Lotus candle holder red/white capiz shells w/ ring base / w=4 in base=2 in h= 3.5 in / small.. 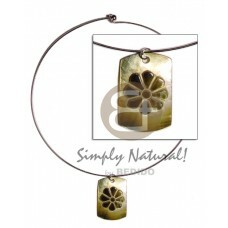 Elegant Metal hoop ring w/ black lip embossed flower dog tag..
Handcrafted Nickel-free silver hoop ring w/ 40mm heart mop..
Quality Nat. 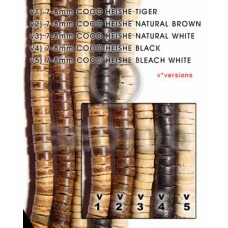 white wood wheels 13mmx22mm..
Philippines 4-5mm coco heishe black/khaki grn/red combination.. 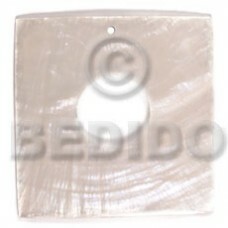 Handmade 40mm square natural white capiz w/ 15mm center hole.. 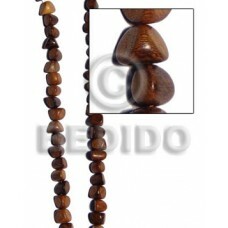 Handmade 6mm round rosewood beads..
Philippines 40mm square blacktab w/ 15mm center hole.. 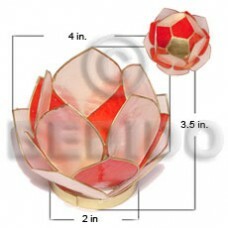 Handmade 10 pcs. 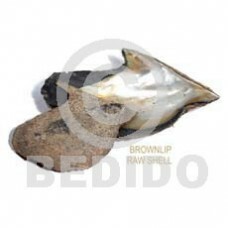 35mm round kabibe shells & 1pc. 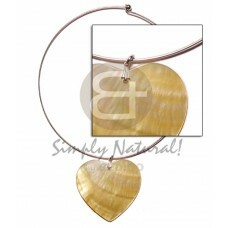 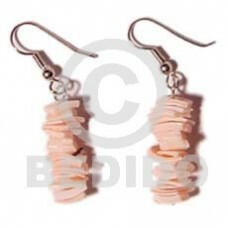 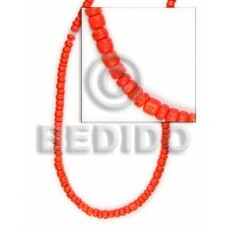 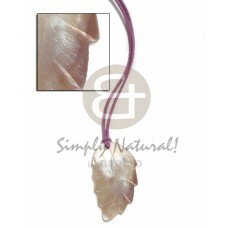 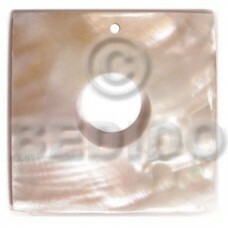 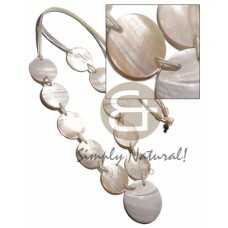 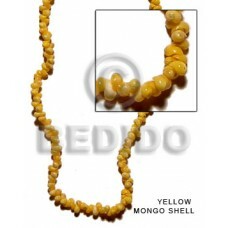 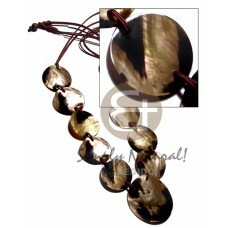 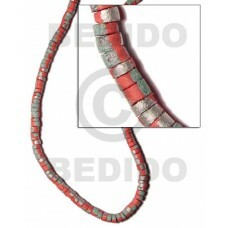 50mm round kabibe shell center accent in satin double cord /..
Cebu jewelry 25mm nat. 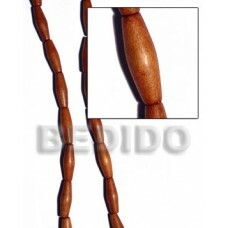 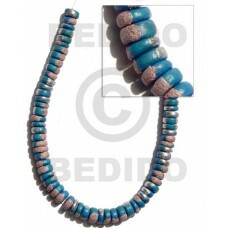 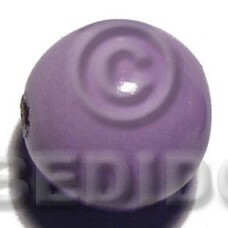 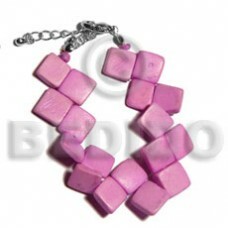 wood beads in high gloss paint / lilac / 15 pcs..
Handcrafted Cleopatra- dangling 20mm ( 23pcs.) 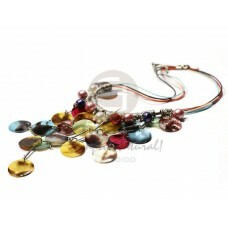 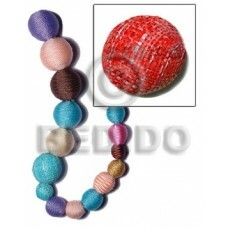 multicolored hammershells w/ skin w/ metal & pearl beads accent i..
Quality 4-5 mm "baby pink"coco pokalet.. 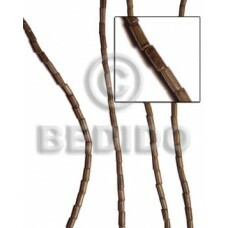 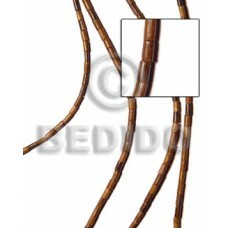 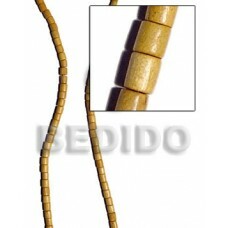 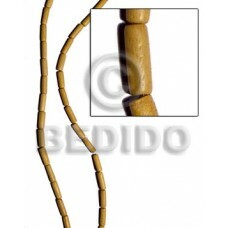 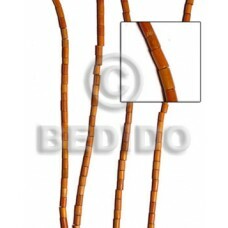 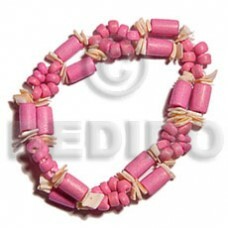 Elegant 2 rows pink wood tube w/ matching 4-5mm coco pklt. 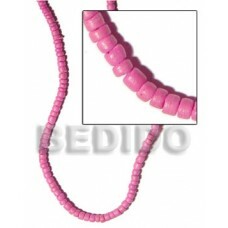 & pink rose elastic bracelet..
Latest designs of Piktin scallop..
Lowest price Dangling round 32mm nat. 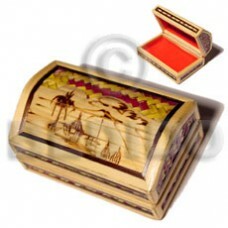 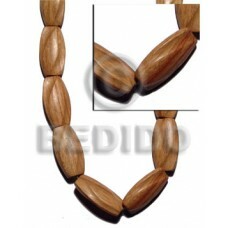 wood w/ clear semi gloss protective topcoat..
Handcrafted 7-8mm coco heishe tiger.. 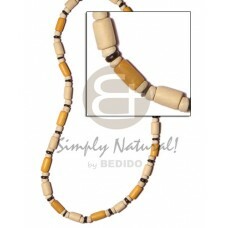 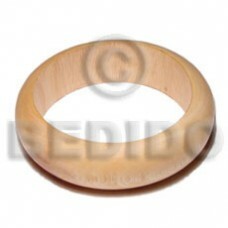 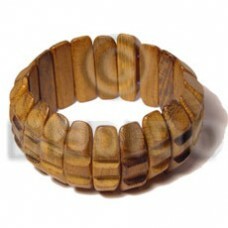 Cheapest Robles wood w/ groove bangle w/ clear coat finish..
Cebu jewelry Nangka tube 5mmx14mm..
Natural 25mm nat. 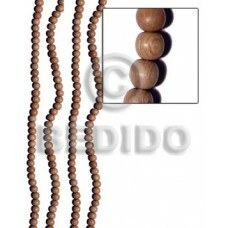 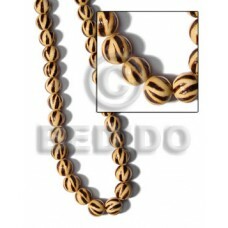 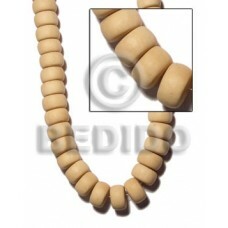 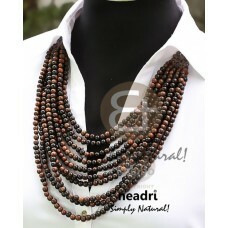 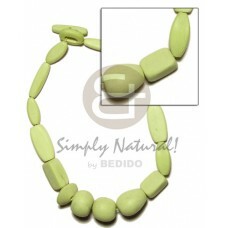 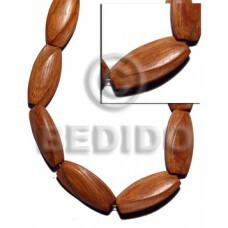 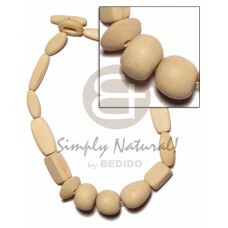 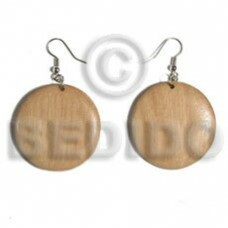 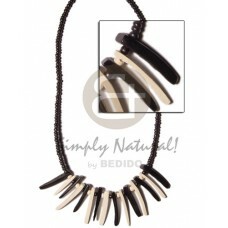 wood beads in high gloss paint / green / 15 pcs.. 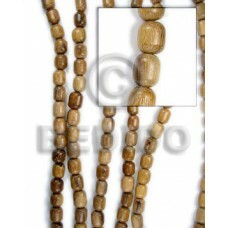 Cheapest Raw/ unpolished brownlip shells/ asstd sizes / per kilo..
Latest designs of 10 graduated layers 5mm camagong tiger ebony hardwood round beads w/ t-lock / 24in.. 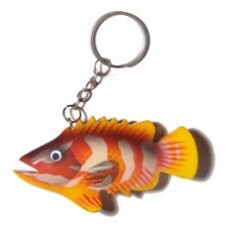 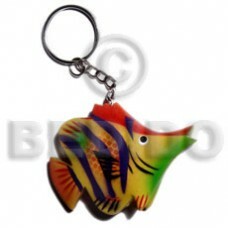 Fish handpainted wood keychain 48mmx60mm / can be personalized w/ text..
Natural Fish handpainted wood keychain 80mmx40mm / can be personalized w/ text.. 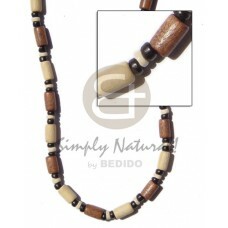 Custom made Ambabawod wood rounded wood w/ protective clear coat bangle / ht= 1 inch / 65mm inner diameter / 82..
Black & white 2-3 coco pokalet w/ matchingcoco indian stick accent..
Cebu jewelry Bayong double sided bill 10mmx15mm..